way to increase the elegance of their project. 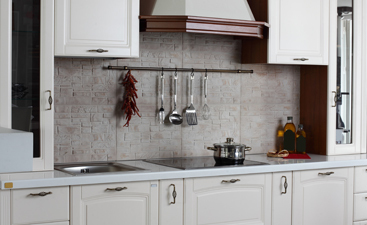 Using Carrara marble tile for your backsplash has a number of great benefits. 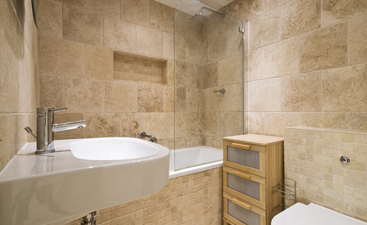 First, marble counters and floors typically require vigilance to protect them from contact with substances that are wet, hot, or prone to staining. Since a tile backsplash rarely comes in contact with any of these substances, it circumvents one of the largest complaints people cite when choosing a counter or flooring material over marble. Next, this rare material isn’t as expensive as you may think, and is actually very comparable in price to other forms of tiling widely used in kitchen backsplashes. Also, because your backsplash will feature this amazing looking material, your countertops do not have to be made from Carrara marble, and can be sourced with a far less expensive material. Using an expensive material as your tile backsplash is a great way to make a cost-efficient slab used for your kitchen counters shine. As an added bonus, Carrara marble is known to age beautifully, giving your kitchen design an incredible aging power and capturing a classic style that will not lose value as trends evolve. Lastly, marble tile benefits immensely from the white and clean subway tile look that is dominating current trends in backsplashes across the country. 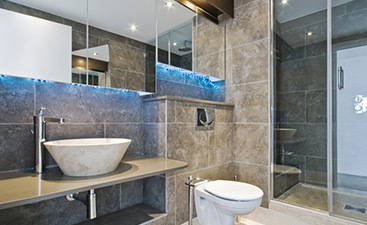 Marble captures the look white tile strives for and amplifies it with refined beauty and elegance. At Transworld Tile, we are accustomed to helping homeowners and investors in Thousand Oaks choose tile and grout combinations that help bring out the best in their kitchen design. 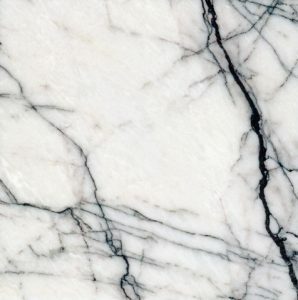 Our wide selection of Carrara marble tile has been the perfect way to complete many local home designs. Be sure to give us a call or stop in to speak with our professional staff and find the right backsplash tile for your kitchen today!